After a product undergoes a quenching process, it needs to be heated or tempered at the desired level to attain great hardness/toughness ratio, and here Tempering Furnace comes into action. If you want to buy this device for completing the process hassle-free, you can come straight to Meta Therm Furnace Pvt. 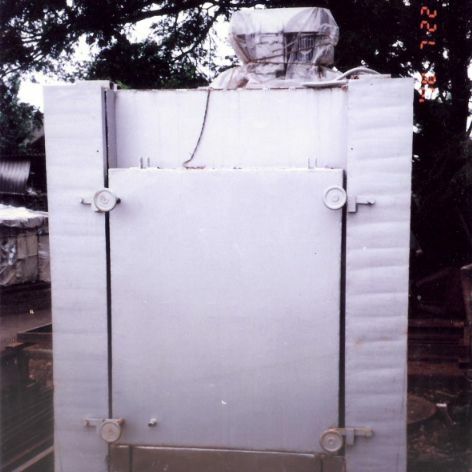 Ltd – one of the determined Tempering Furnace Manufacturers in Mumbai. Uniform Heating: Our offered Electric Tempering Furnace is designed keeping in in mind their particular demand in a process and thus, ensure uniform heating throughout the chamber for exceptional results. Control Temperature: This type of Gas Tempering Furnace is not only able to ensure uniform heating, but also maintaining the desired temperature within the chamber. Apart from that, the device has some more advantages to offer, which make it an appropriate option to invest on. To buy them in your desired configurations, contact us. Being one of the resourceful Glass Tempering Furnaces Exporters and Suppliers In India, we guarantee you the best product within your stipulated budget. To enquire more, get in touch now.